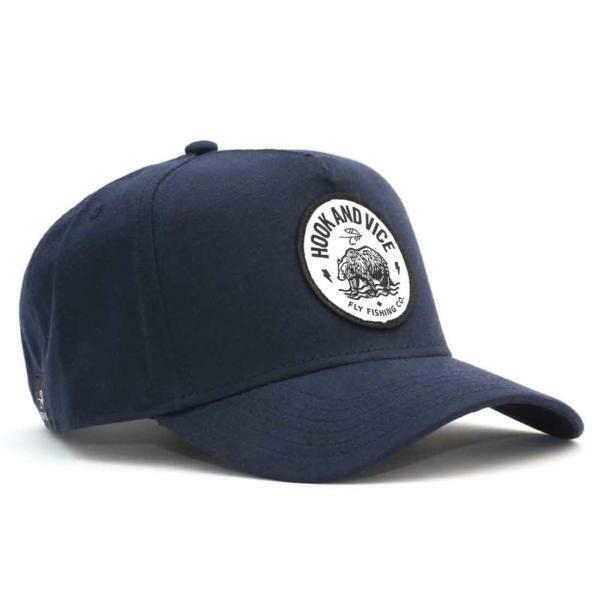 You will love this cap as much as you love a hard strike on a swung fly. 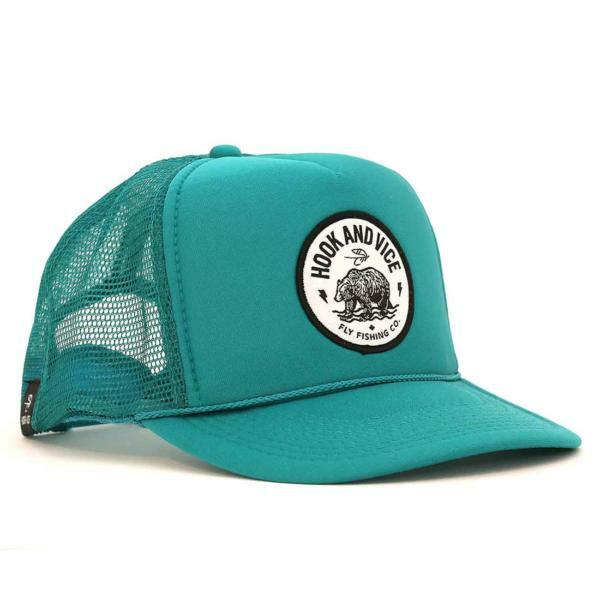 Chucking flies on remote water full of hungry fish is what this lucky cap was designed for. You gotta be good to be lucky, and this cap is as lucky as she gets. 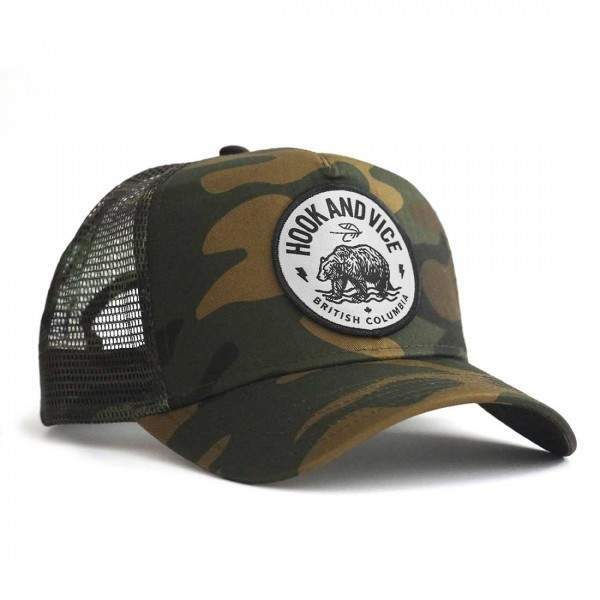 This comfortable, mid profile trucker cap featuring a mesh back to keep you cool, camo because camp rocks, snapback and a sweet patch up front.